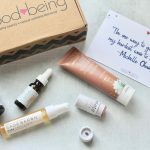 Goodbeing is a monthly subscription that sends out 4-5 personalized and expertly curated health, beauty, and natural wellness products. 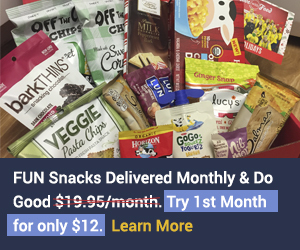 The value of each box is always above $45+. 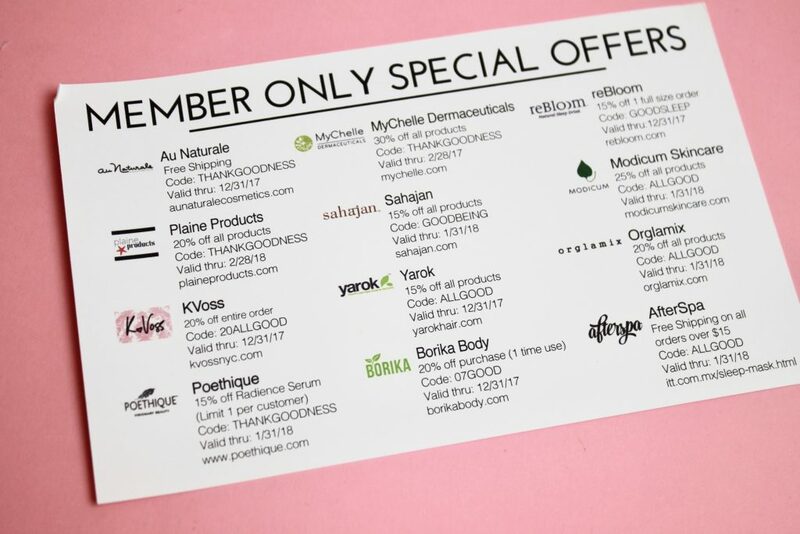 A great way to discover and try new healthy beauty, natural wellness and sustainable living products every month! 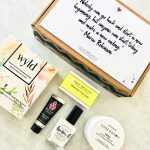 Beauty Box and Lifestyle Box Mini – $9.95/monthly respectively. 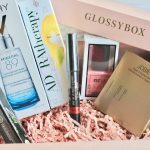 Beauty Box & Lifestyle Box Standard – $24.95/monthly respectively. 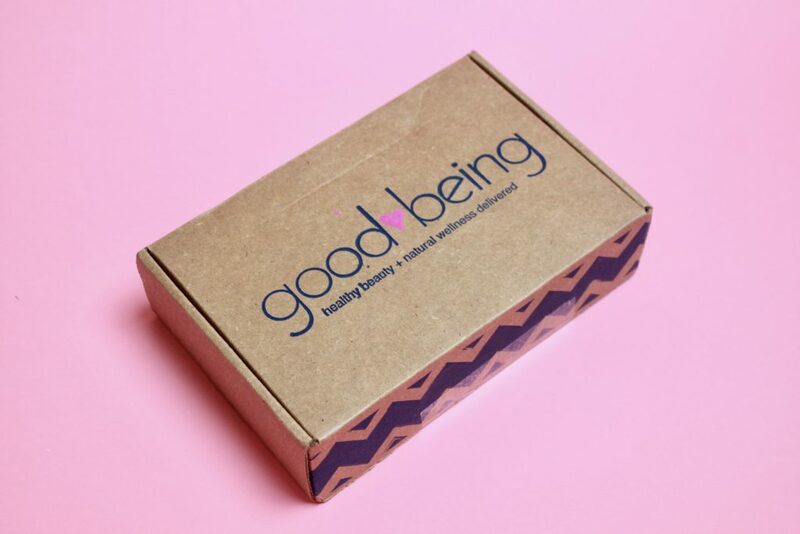 *This review is for the Standard Goodbeing Lifestyle Box. Everything in my box. 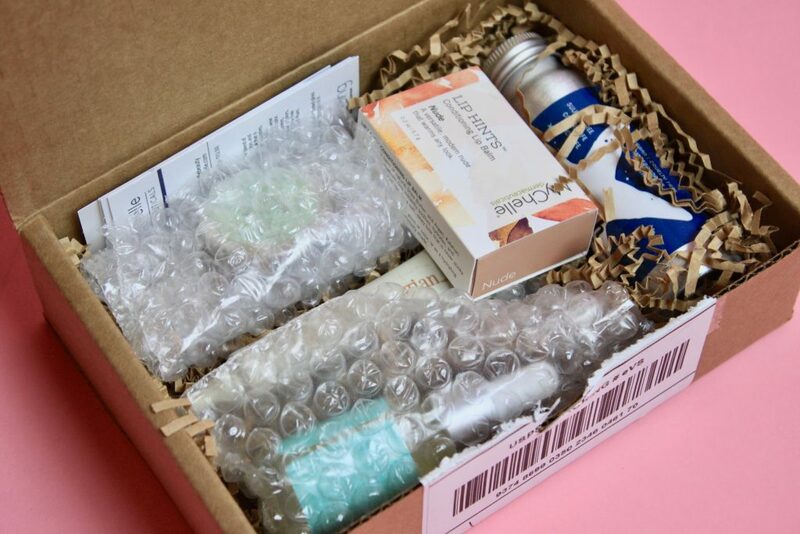 I love that you have the option of selecting 1-2 products each month, as this way you get to try out something you picked out yourself as well as get some surprise products especially curated for you! 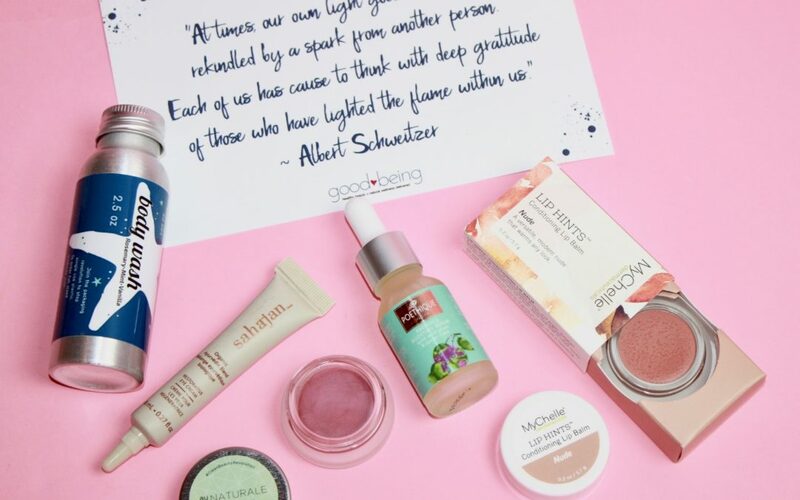 I loved the packaging and found it to be pretty sleek and cute. 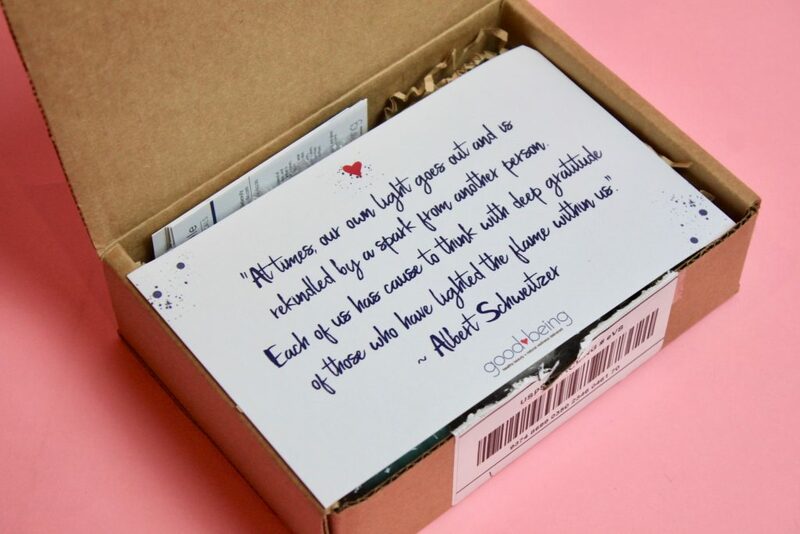 And I also loved how individual cards were included for each brand/product inside the box with all the details and prices. Definitely enjoyed this personalized way of learning more about the brands! 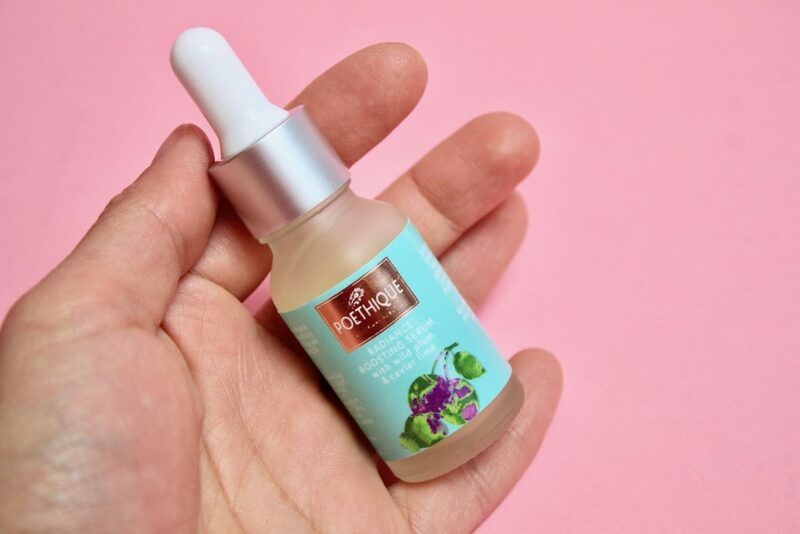 This is an amazing vegan serum! Like seriously, I have been obsessed. It is powered by caviar limes and three varieties of wild plums sourced from the rainforests of Australia. Caviar lime’s alpha hydroxy-acids gently exfoliate the skin while wild plum balances and protects new skin by making it brighter and more radiant. It has a refreshing scent and I loved that it did not dry out my skin. Definitely one of my favorites. 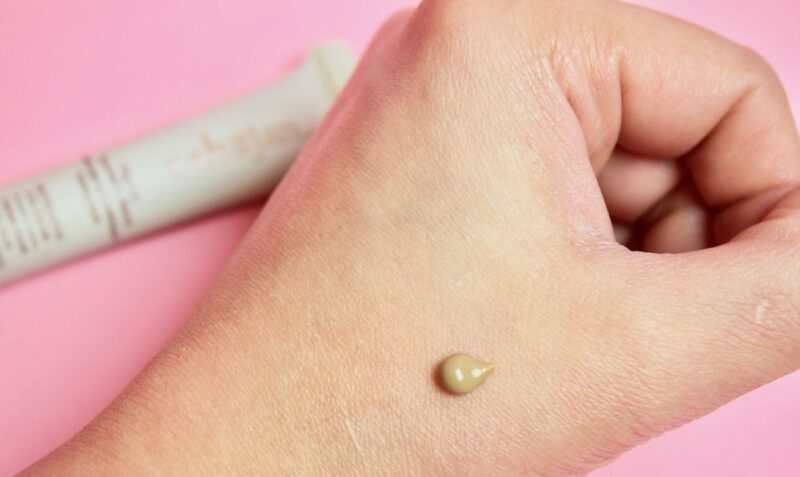 This rich melting balm contains shea butter, coconut, Kalahari melon and meadowfoam oils for a soft, dewy look that is never sticky! Gosh, another one I am obsessed with. 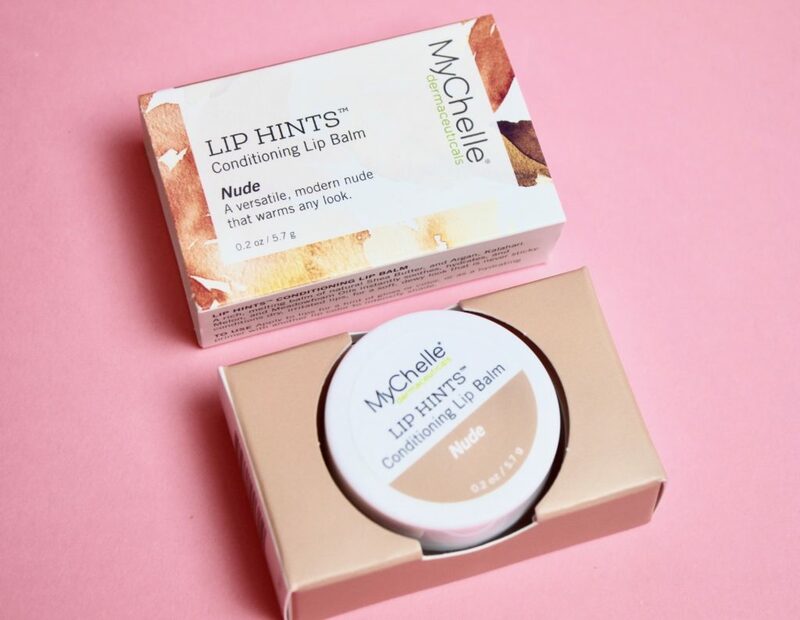 With the upcoming winter, I am sure this butter-like lip balm is going to come in handy! It has a slightly minty scent which is great. I can totally see how it would nourish, sooth and deeply hydrate the lips while providing a hint of sheer color. Love at first sight for sure. My love for eye creams has certainly increased since I hit 30 last year. While I absolutely love my La Mer eye cream, I don’t mind changing my routine and using different brands now and then. 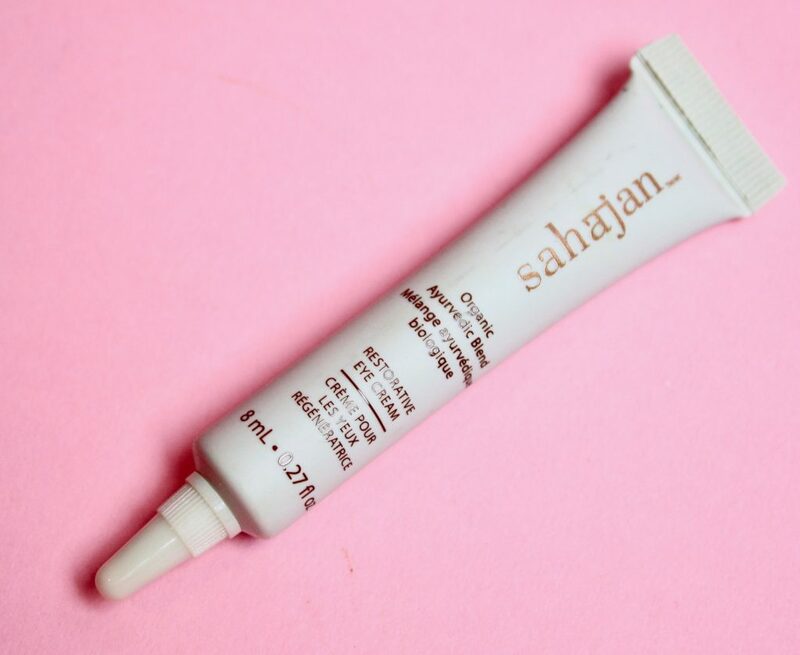 This one by Sahajan definitely intrigued me as it contains neem oil and soothing honey, both of which are powerful ayurvedic ingredients that help fade dark circles and smooth the appearance of fine lines. If you have been reading my beauty reviews for a while, then you know that I am a huge creme blush/foundation/concealer person. 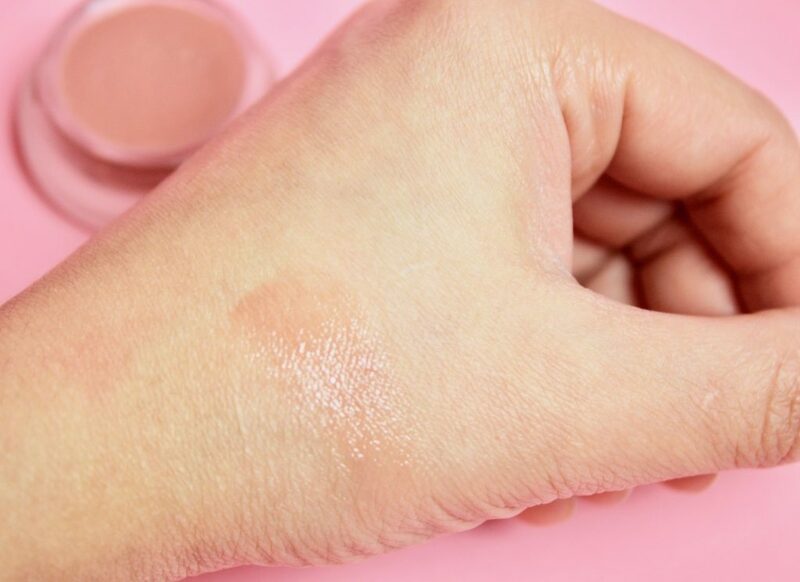 Because I have super dry skin, I instantly gravitate towards creme blushes – just love the instant dewy look you get with them. 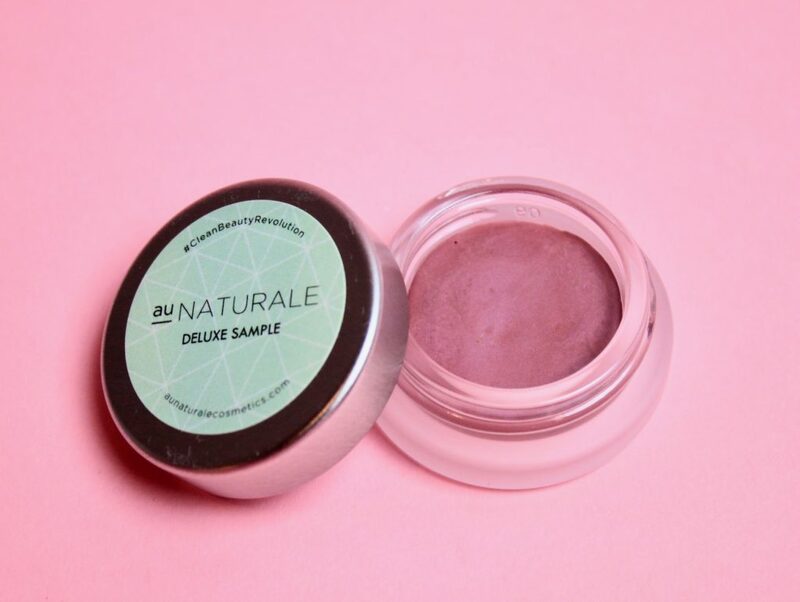 This one by Au Naturale in the shade Sweetheart was no exception and I found it to be very creamy and pigmented! 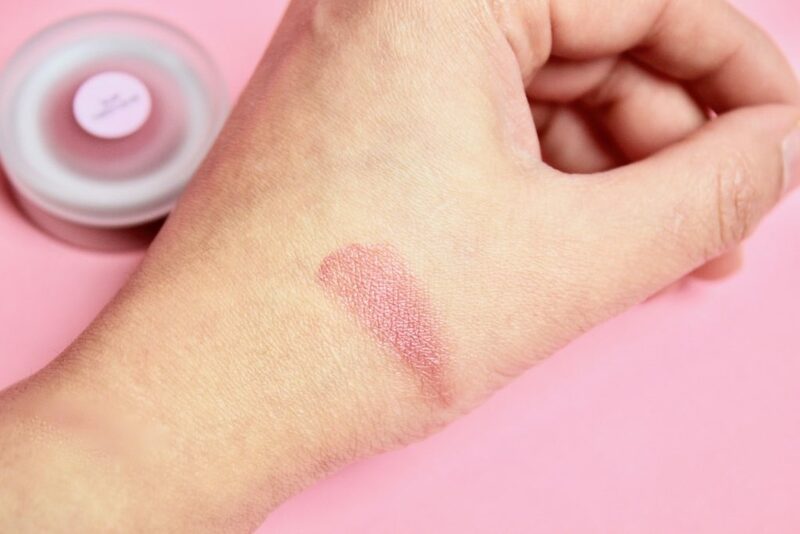 What a gorgeous shade of pink that will instantly add that dewy and “flushed” look. 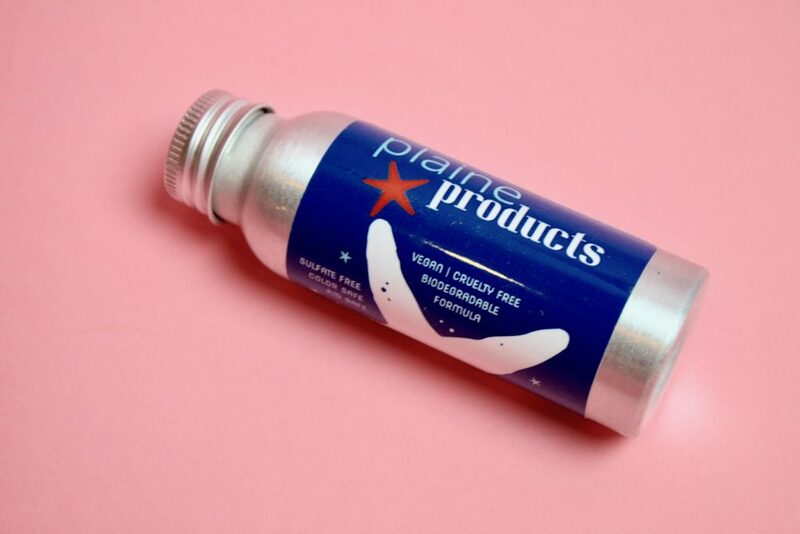 It is also perfect for lips or even eyelids. 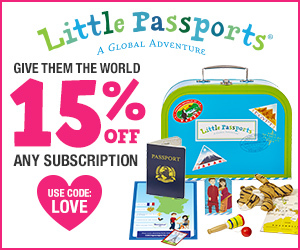 Love that it is vegan and cruelty-free! A body wash that contains the healing properties of rosemary with fresh mint and a hint of vanilla to comfort and calm the senses. The best part is that it is safe for the whole family, even babies! Can’t wait to try this out. 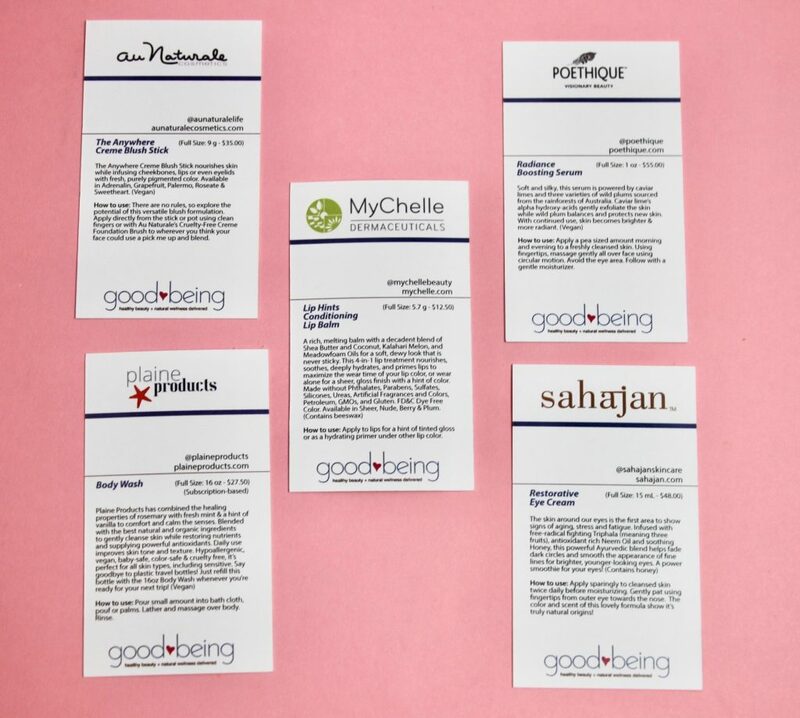 Have you checked out Goodbeing yet? Share your comments below. 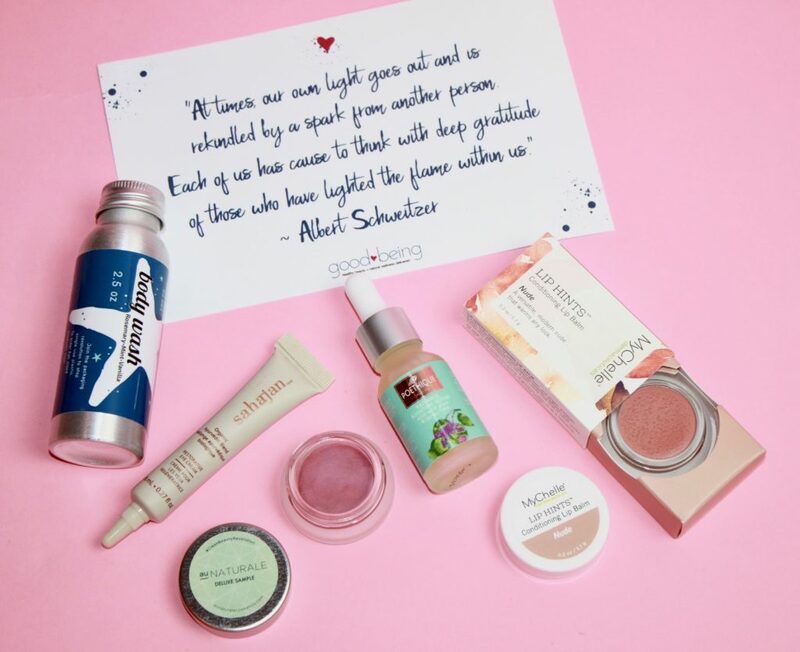 Cruelty-free and vegan products that you'll actually love and use delivered right to your door!